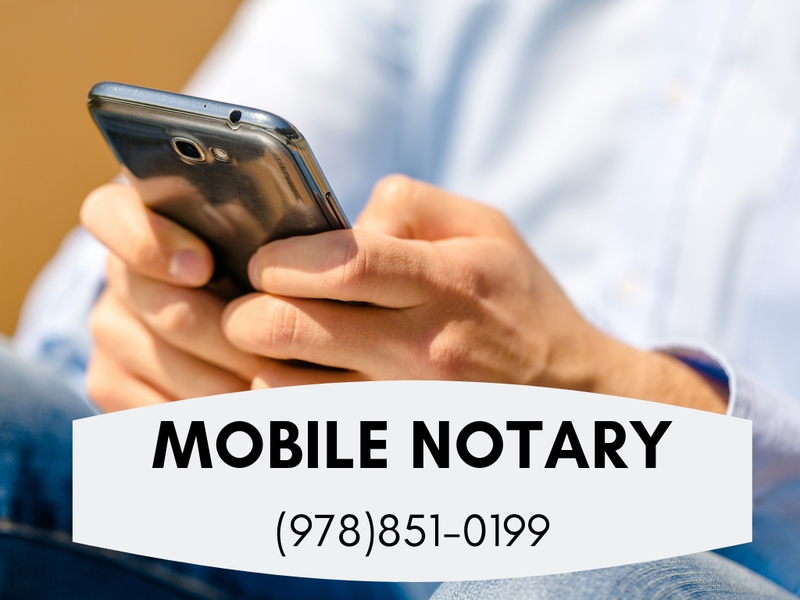 We provide our Mobile Notary Service to Individuals and Businesses. We can send our Notary to you at an Airports, Assisted Living Communities, Hospitals, Nursing Homes, Physicians, Office Building, Residences, or any other mutually convenient location. When you, your clients, customers, patients, friends or relatives; need a notarization done correctly on time and on budget. 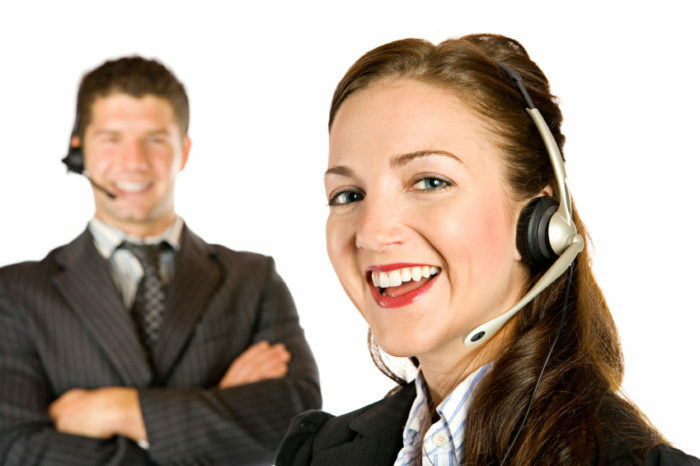 Mobile Notary Service is not an attorney or law firm and does not provide legal advice. Nothing in this information is intended nor should it be considered legal advice. 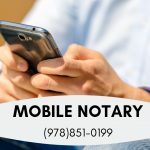 Each legal matter is unique and specific; as such Mobile Notary Service encourages every individual and business to seek guidance from legal counsel concerning their specific legal matter. Mobile Notary Service provides notary services only. Locating a reliable service can be difficult in Metro Boston MA. Neighborhood Parcel has been serving the area for over a decade and is the nearest Mobile Notary service to you if you live in the Merrimack Valley: Andover, Bedford, Billerica, Chelmsford, Lawrence, Dracut, Lawrence, Lowell, Methuen, Haverhill, Stoneham, Waltham, Wilmington, Woburn MA. 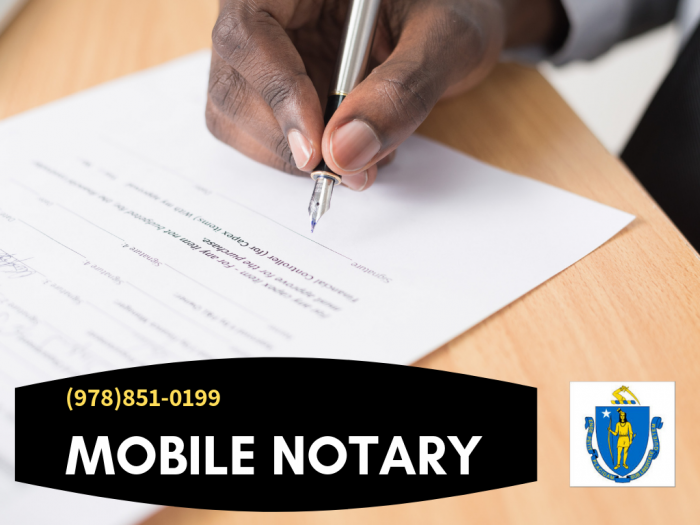 Operating conveniently out of Tewksbury, MA, our Notary Signing Agents aims to deliver rapid, reliable services to customers throughout the area. 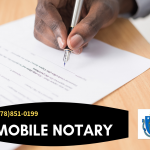 We can notarize any document, including Power Of Attorney, Deeds, Bank Mortgage Documents, Divorce Agreements, I-9, Copy Certifications, Child Custody Agreements, and any document requiring your signature to be witnessed. Neighborhood Parcel is a full-service mobile notary available to individuals and companies 7 days a week. Established in 2007, Notary Service has a reputation for discreet, timely, and friendly service. When you need service for your critical documents or help to obtain an apostille for your foreign-bound documents, you want to ensure you have a licensed, professional notary. This service is a lifesaver! I needed to have my mom’s Power Of Attorney Notarized and she could not leave the Nursing Home, the staff at this place came on time, was very friendly and helped me get the notary done. I highly recommend them for service and reasonable cost. They serve Dracut, Lowell, Chelmsford and Merrimack Valley area.